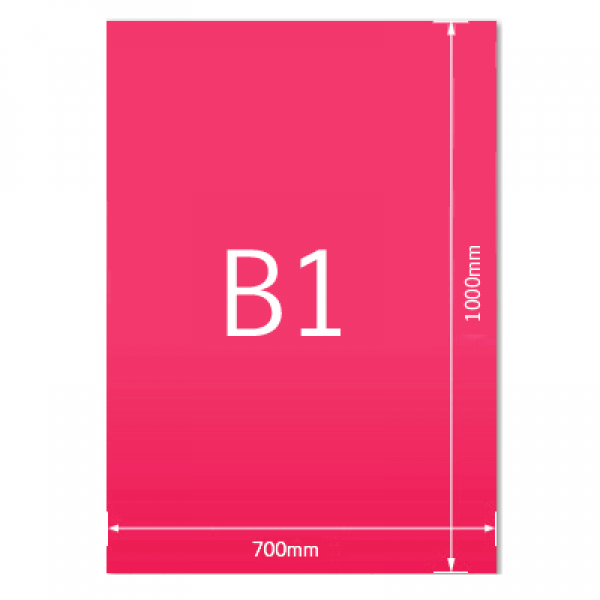 Speedy service, great quality. Will come back. 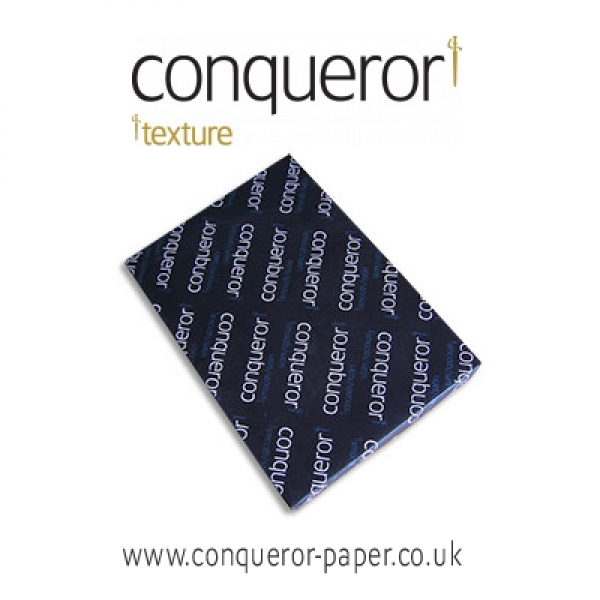 ..
Just received the order, fantastic service as ever. 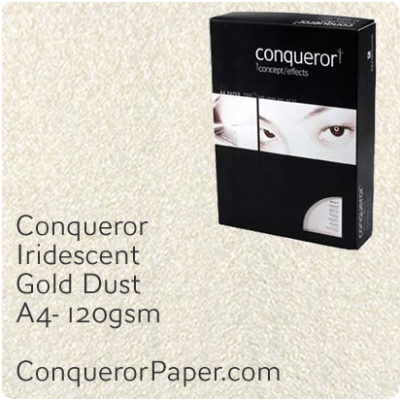 Just a small point, the big box that the 2 boxes of 500 envelopes each comes in is rather big, on the last 2 orders there have been 2 empty sma..
Conqueror Iridescent Envelopes. 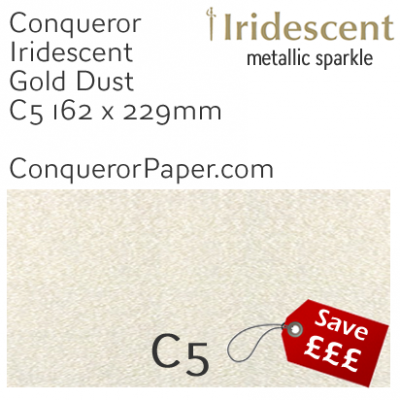 Special Metallic Iridescent Sparkle Effect Envelopes. 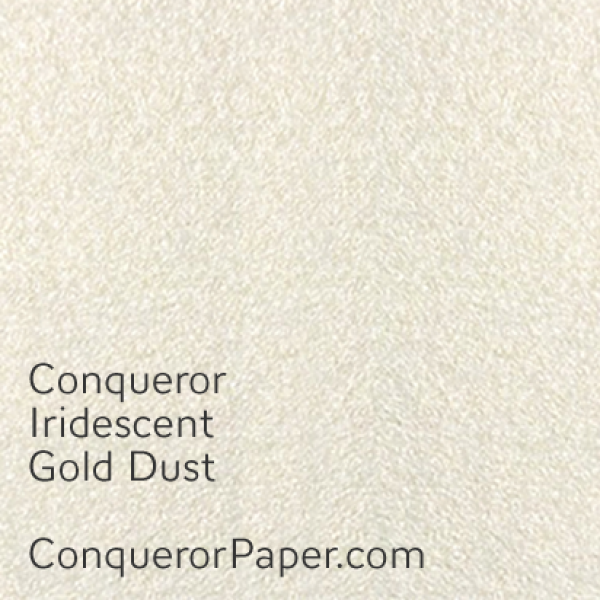 ..
Conqueror Iridescent Envelopes. 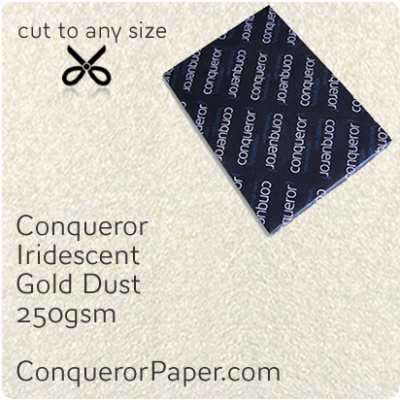 Special Metallic Iridescent Sparkle Effect Envelopes. 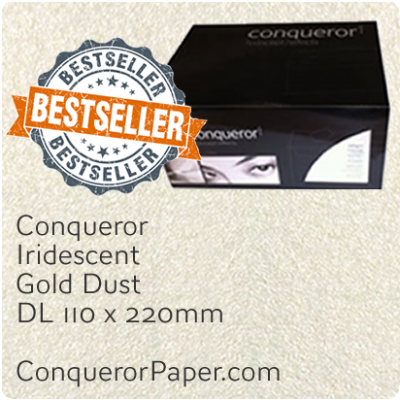 Beautif..
Conqueror Iridescent Paper. 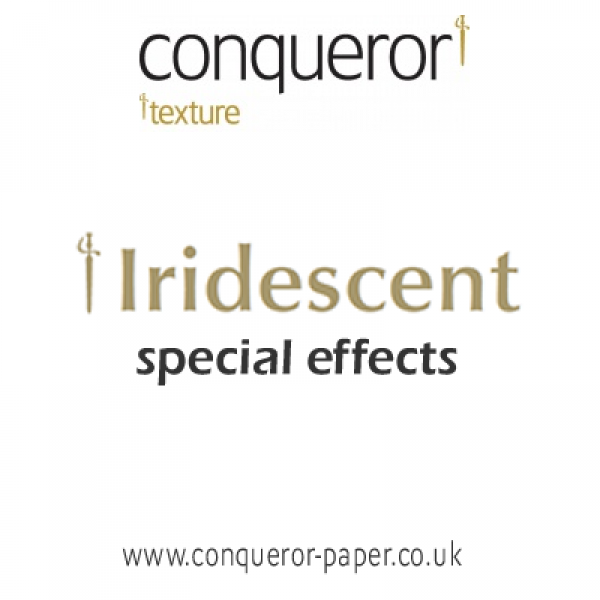 Prestigious Iridescent Metallic Sparkle Textured PaperBeautiful premium ..